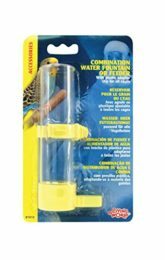 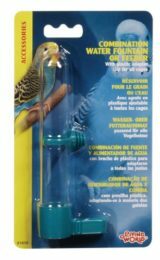 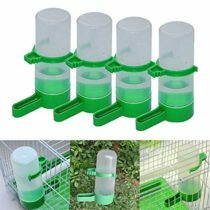 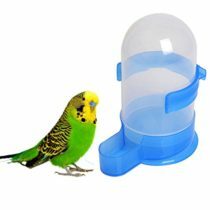 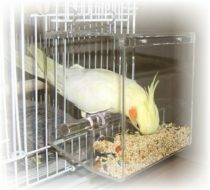 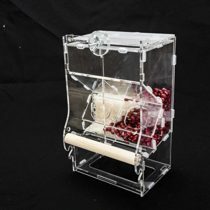 Buy one of those feeding and watering systems that will provide your birds with all the necessary eating and drinking facilities. 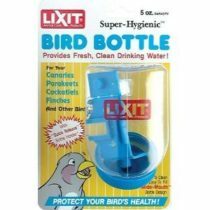 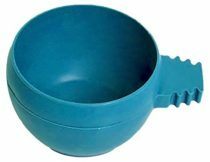 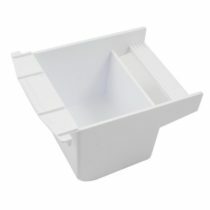 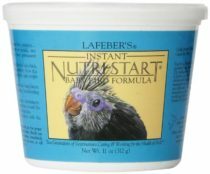 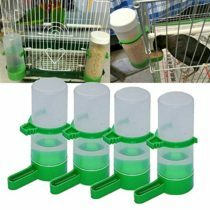 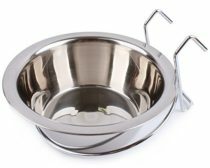 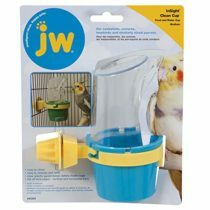 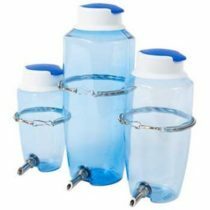 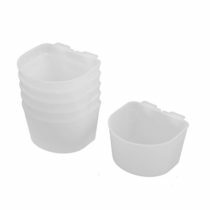 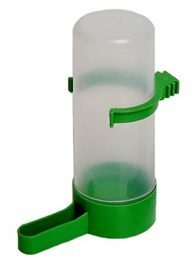 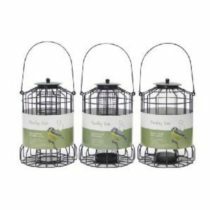 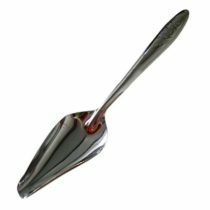 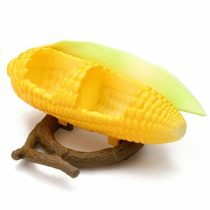 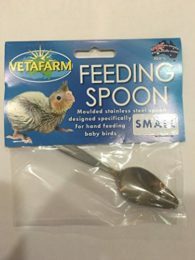 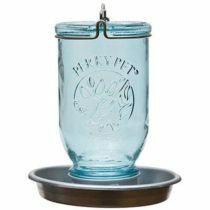 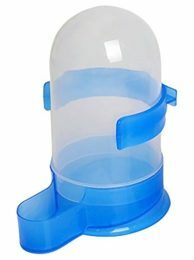 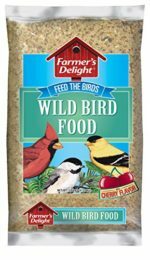 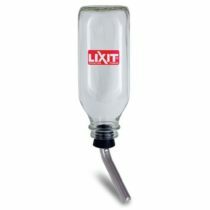 Safe, durable and easy to clean, these feeders and drinkers will serve your birds for years to come. 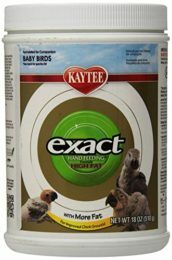 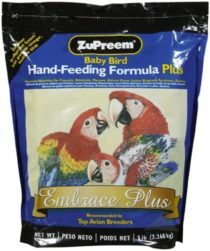 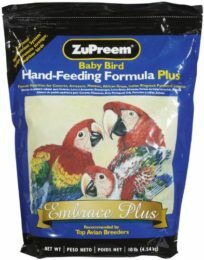 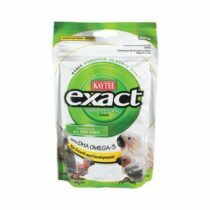 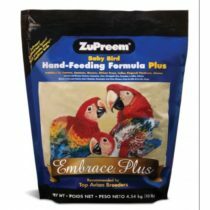 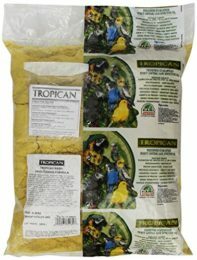 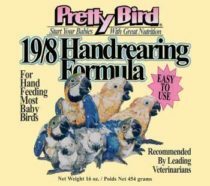 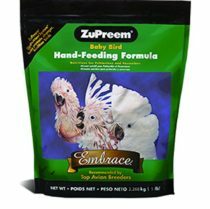 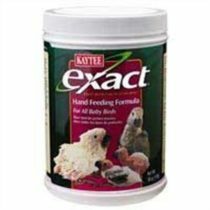 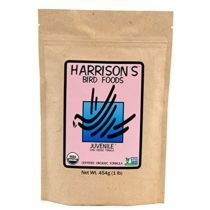 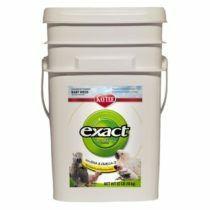 Zupreem Embrace Plus Hand Feeding – 5 lb.